Self care is so important – especially when things are so hectic every day! Even if nothing is wrong, self care is incredibly important to all of us. Without proper rest, care and relaxation our mind and soul becomes dull and apathetic. Our bodies become lethargic and weak, it becomes harder to stay healthy and our mental heath declines. The same thing happens when we lack self love and self compassion. It just really hard to stay balanced when someone is always criticising… Even if it’s your own thoughts. 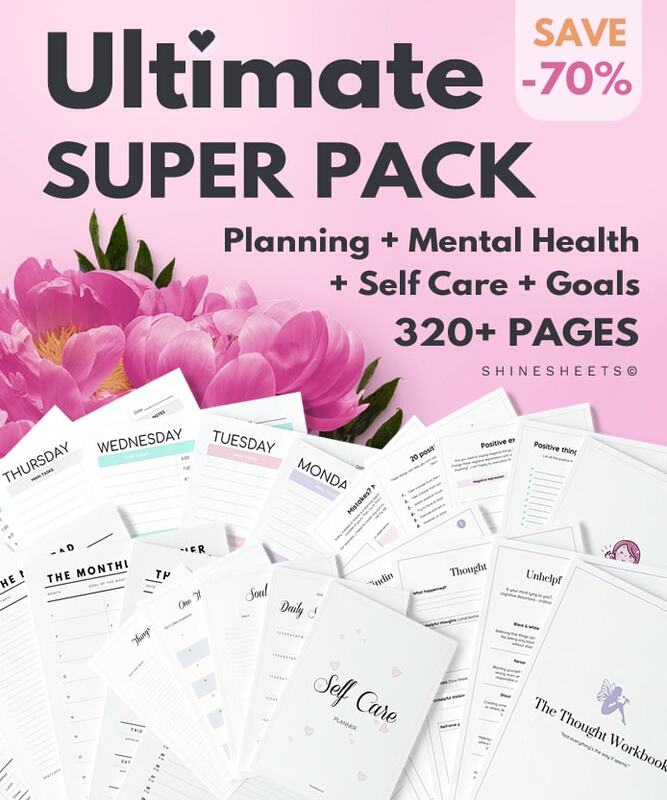 This Self Care Bundle is a simple, minimalistic and easy way to create your own self care routines, learn to love yourself and encourage healthy self care habits in your everyday life. 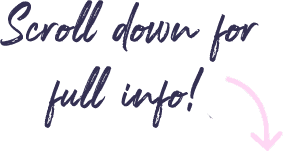 Create your own self care routines for body, soul and mind care. Help yourself to stick to your self care routine and reach positive self care results. Set self care plans that fit your busy lifestyle. Discover your inner world and learn to love yourself the way you are. Become more mindful about your nutrition and daily exercise routines. Develop a sincere, loving relationship with the most wonderful person – you. Simply download, print, get a cup of tea and start planning your self care acts! 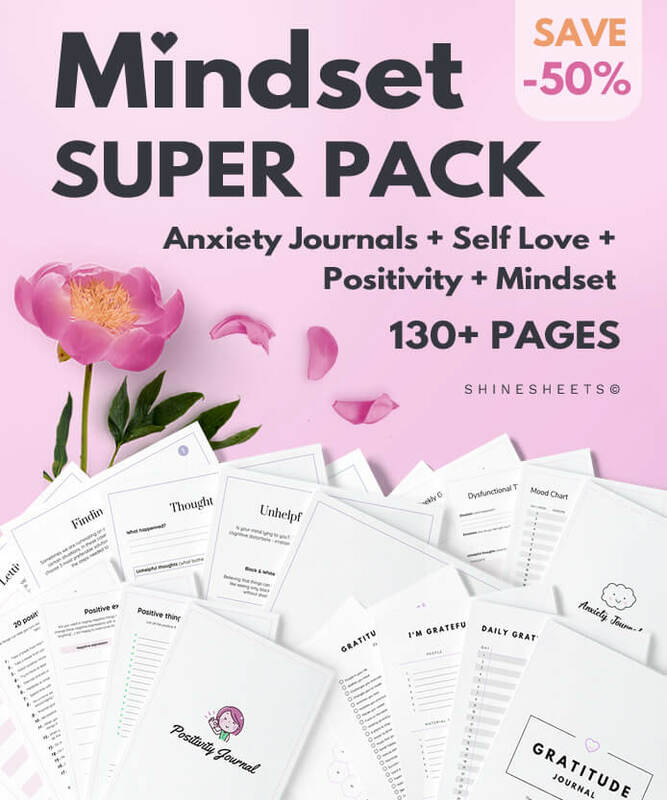 If you feel like you need to declutter your inner world first, dive into amazing Self Discovery journey with a 30 day journal that comes with this Bundle. Through journaling, make peace with yourself – you are amazing the way you are. You are enough. You deserve to spend more time caring for yourself. You deserve to love yourself. If you want to take better care of yourself, this Bundle will be your best friend. Just don’t hesitate to start, even if you don’t feel like it right now! If you never tried practicing self care or self love, it may be harder to start but this Bundle will make things easy enough, I promise. the self love bundle is just what I needed as a self care beginner. 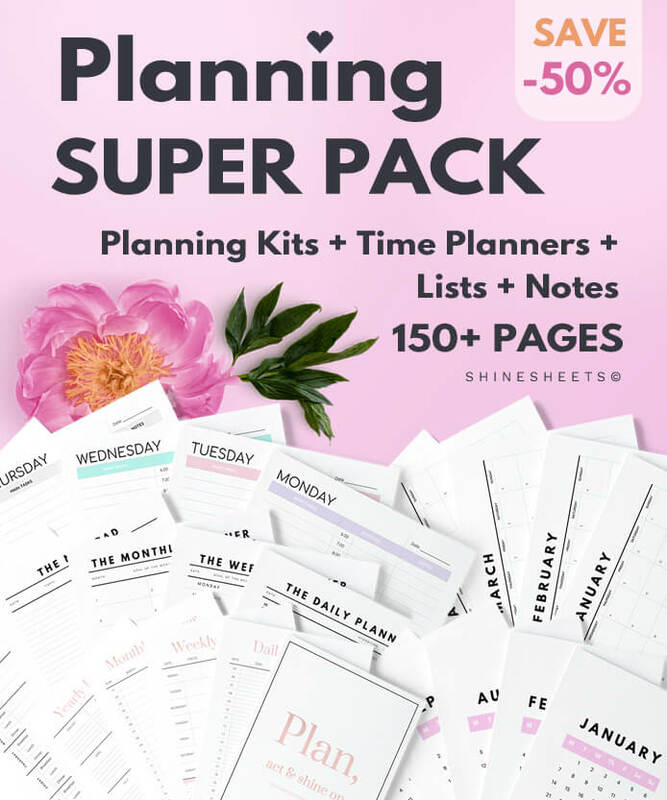 This has everything you need to plan your self-care! Now I only need a pretty pink binder for all these beauties. Just as pictured. I love it. Easy to use, very nice design, but a little expensive.